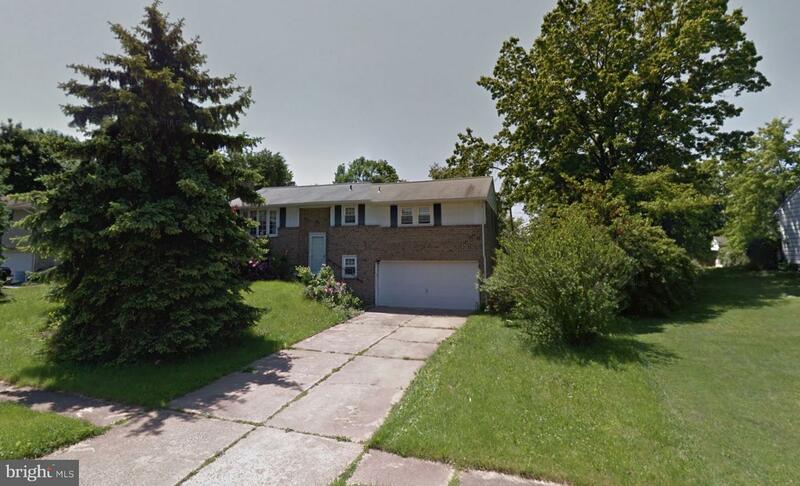 Split foyer home in Shiloh that is need of a good update. This is an approved short sale. Sold as is.